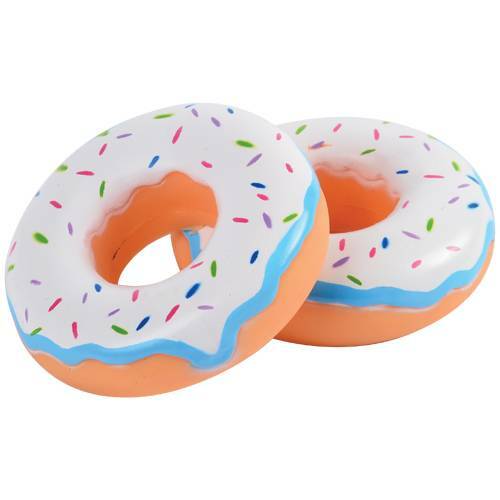 They may look good enough to eat but don't be fooled by these vinyl donut toys! Great for pretend play with their yummy sprinkles and frosting, they make a great decoration for your dessert bar or as party favors for your little one's Shopkins themed birthday! All the appearance of a pastry with none of the calories, your guests will love this novelty toy!